NZXT Manta ITX "DeepSea Challenger" V2 "Going deeper"
update 1/13/2018: Decided to finally let this machine live up to its name and go full custom loop water cooling and max out the capabilities of the much vaunted NZXT Manta. Going with the EKWB DDC pump with the 250mm reservoir, dual 280mm radiators and the Gigabyte 1080 TI waterforce waterblock version. This has been pretty much the most punishing build I have done so far for someone with my gigantic hands, the front intake radiator is EKWB's own SE 280mm radiator (I opted for standard thickness as the space allowance for the reservoir was really to the edge) which fit fine. HOWEVER, the EKWB radiator ports DO NOT fit the top radiator cutouts hence I would recommend that people just get the 240mm version, luckily I had on hand a 3rd party OEM 280mm radiator which ports fit so snugly that I had to tap it in from the side to even go in. I could not do a direct connection across the two radiators on the right side of the case due the way how things were aligned so I had to flip it around and run it from the tail end of the case. Given that I wanted to keep my 120mm RGB fan, I had to give up on that cool Multiport top that EKWB has and go with a slimmer top cap with a fillport which luckily gave me enough space to comfortably replenish the reservoir with a 90 degree pump bottle. I wanted the main emphasis to be the reservoir in the middle but they did not sell tubes in black for 10/12mm but I think the routing worked out okay in the end with some minor 'abit too long' here and there. The reservoir actually hits the RAM sticks and the CPU block connectors using the default mounting hardware but if you look at the pictures of the pump mount, you will realise that I built an offset mounting plate out of ice cream sticks sprayed matte black. Yup, to lessen the stress of the weight of such a large reservoir, I used one piece of the 6cm tube bracket and slotted it with a measured and cut piece of acrylic hard tube to rest on the gpu. All it takes is imagination to solve an issue. Glad to finally let this machine live up to its namesake as the Deepsea Challenger and finally breath fully in water. Sold my old mATX GTX 970/i7 4770 system and used the money to build a new system for a new year. Construction took a while to source between local retail and amazon with price savings being a top priority for all decisions. It didn't help that the NZXT x62 was delayed for about 3 months from where I come from. I know that its not a fully custom water cooled setup despite the name but hey, it's something for the mark II to look forward towards. Using bitfenix's sleeved cables and hand stitched them with multi-coloured thread. 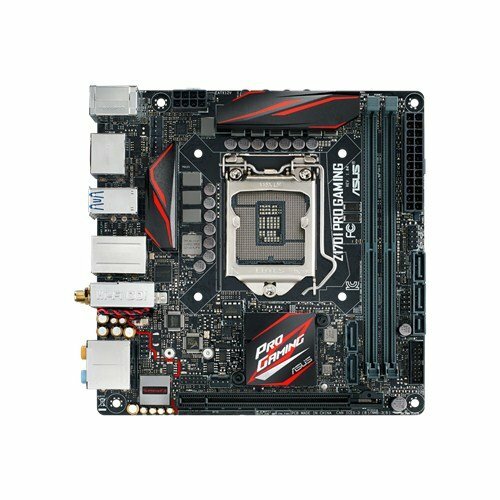 If you do not recognise the ASUS z170i itx motherboard, I had all red accents on the board repainted into a flat black using heat resistant spray paint. I had also installed a painted copper pipe piece to hold up the graphic card at the end to straighten up the sag. I also have led connectors coming out of the case via the bottom to link up the desk lights to take advantage of the CAM integration hence all the major lighting sources are controlled via software on the desktop. Designed a label and logo and printed them on clear vinyl and slapped them onto the front and interior of the case as in the pictures. All in all, including the money offset from selling the old system, spent around USD 1000. Problems: The x62 pump header DOES NOT fit well with RAM that have heat spreaders on a itx board. The inlet and outlet joints are pushing hard against the RAM displacing them about 2-3mm to the right. Just pushing in the ram itself requires a substantial amount of force using both hands which thankfully still works so far. x62 + 2 x NZXT Hue+ units on an itx board with only 1 x 9 pin usb header took abit of work to figure out with the splitters. The thing weighs in the ballpark of 15kgs, even though I put everything in myself, I still wonder where the weight comes from. Be warned, Corsair link and NZXT CAM software controllers are still super dodgy right now so it takes some wrangling to keep everything under control. Please drop me any questions below and I'll try to answer them if I am able to. Thanks for the view. WOOH how do you get such low temps? I swapped out the stock static fans to the noctua ippc 140s along with a favourable climate. Very nice build. Can we get more photos? Especially under brighter, natural light so we can see all the parts and connections? +1! This think looks sweet! I always really like these blue LED builds, as long as they're not overpowering. This is really, really nice! Cool custom case parts btw. Just wondering, what software do you use to control the LEDs on those fans? I'm looking to buy them, but since it'll be my first experience with RGB fans, I'm not sure how they're controlled. You will also need a Hue+, they use one of the two channels for the CAM software to interface. You can buy them in a Bundle with the fans but I think it lacks a cable that you need for the LED strips, so it is probably best to buy the Hue+ with the four LED strips and buy the fans separate, unless you are for certain you do not want to use the LED strips for the Hue+ in the future. That looks really ******* cool. I do prefer the look of EVGA cards(mainly because of how they show off which GPU it is :P), but even without, it looks amazing. this looks great! 1+! wow! i love itx build because they often are so challenging and this is a great job! i love it! i sniff hope you are happy now. I love your wallpaper! Link? SO EXTREME I... I Just... Just... LOVE the NZXT Manta, and your build makes me love it even MORE :D I'm already saving money for my next build. Manta awaits. +1 for the copper pipe and your own logo. Just. So. Amazing. Return the 1080 and get the 1080ti for 100 more bucks. WOW! Much RGB! MANY NZXT FANS! 6gb OF STORAGE +1 MANY FUN!!!!! Spectacular build! Love to see all that NZXT and the lighting is really well done. Congrats on your new system! If I may, what is the purpose of 2 hue+'s? Did you think that it was fairly easy to paint the motherboard heatsinks? Thinking of doing the same on my MSI Z170i Gaming Pro AC. oh, i just contacted a local print shop from where I lived and got them to make something i made up as a vector. Have you experienced any coil whine with the gigabyte 1080 g1? nope, ive had coil whine on my old gtx970 when it was new but this 1080 has been working without any issues so far. As i see the gigabyte 1080 g1 totally worth!! 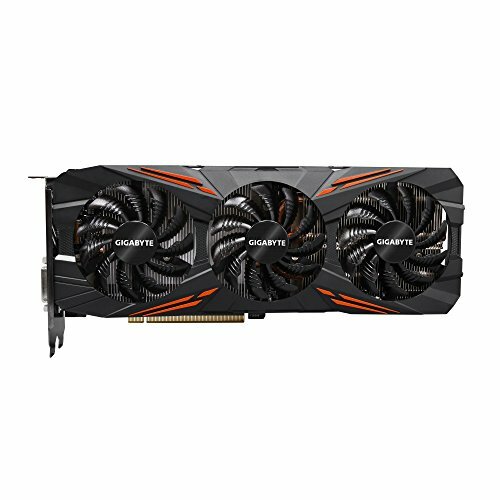 Your previous gtx 970 was also gigabyte g1? Also what games do you usually play (ultra graphic settings ofcourse). Have you ever tried to play on a 144hz monitor with your current rig? Sorry but i didnt understand what you said in the description....did you have any problems with your NZXT cam software or only the mounting of the cooler to your mobo? my previous card was the strix 970, asus over time has really dropped the ball on their designs due to the largely ugly ROG mindset. 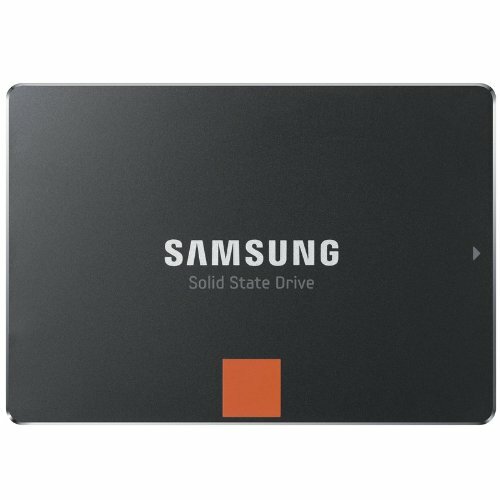 I play most stuff on my 4k monitor and things are largely without any issues. both, the cooler has an extremely tight fit due to the ram spacing on an itx board. However, if you use generic green pcb ram, it should be ok. NZXT CAM itself is also super buggy with detection but every patch is slowly getting better. Sorry but i dont use or know what this gamefirst thing is. I only use AISuite 3 to set my fan curves and thats about it. hmmm i see. Yes Asus graphic cards are very large-bulky but most of the people prefer them. About the NZXT cooler, i will think about it if i want to buy it. I am not sure yet. I have corsair vengeance lpx (2 sticks) and i dont wont to cause any damage to them. for asus its not just the bulk, i just dont think that theyve made very good engineering choices in the pascal era. the ram spacing is only for 115x itx boards, everything else including itx x99 should be perfectly fine. Are you using the fan hub on the back of the Manta? the manta's fan hub does not provide enough voltage to power everything i had so my fans are spread out across cpu_fan(manta hub) and cpu_fan1/2. Also, the hub is out of power without even using all the slots it has, the RGB and noctua ippc fans probably use more power than normal hence experiment at your own convenience. You have a very nice build... and I'm a beginner who planning to go with an NZXT Manta build also. And I have some question. Do the radiator at the front warm up your GPU? In the mainboard you used to have only one CPU Fan connector. Did you control all of those fans speed and how? Q1: only slightly, hence me changing the radiator fans to the noctua IPPC fans. they are really so much more efficient than everything else in the market. lol can I ask why you have 2 Hue+ installed? Hey there! 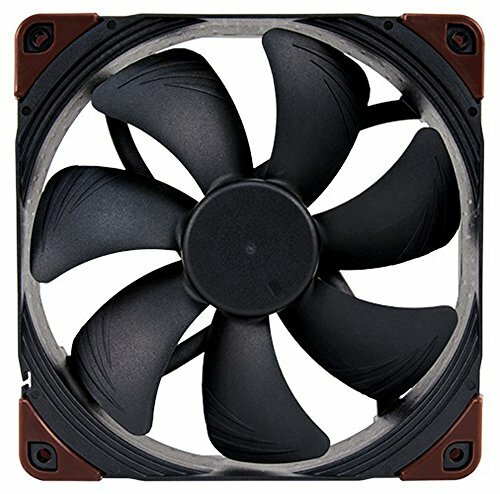 Aesthetically in regards to the Aer RGB fans would it look better to have: 2 x 140mm + 1 x 120mm or 3 x 120mm fans? That's a Manta ray, right? 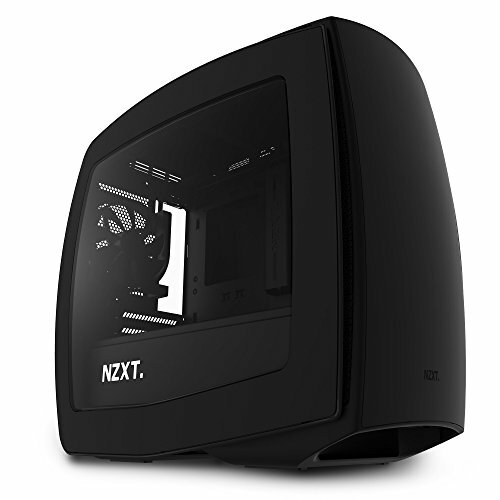 I assume it is...Manta ray...NZXT Manta. Because a Stingray killed The Crocodile Hunter. And I've vowed to vanquish every Stingray I see in his name....and also for Valhalla. If that is in fact a Stingray for some reason, then I have no choice but to Negan the hell out of your PC. Don't take it personally though. You can still have a +1. I may have LOL'd, but that won't distract me from.....wait, is there wi-fi out at sea? Is your Kraken still working? 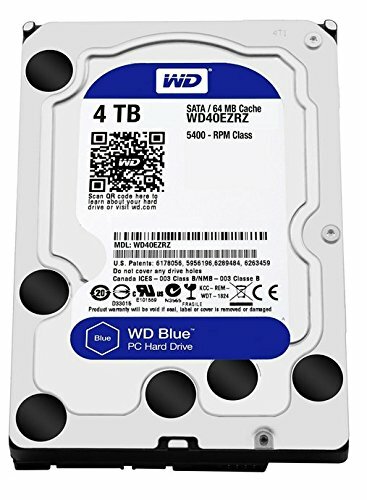 Fell in love with it and will include it on my build... but the 20% of reviews reporting random pump failure are making me hesitant. Are u happy with the price performance ratio of the GTX 1080 from gigabyte? Can you give some details about how you instaled led strips. Where and how for example... besides there was any problem or difficulties while doing it.